Ahhh…January 14, 1968 the second AFL/ NFL World Championship game…Super Bowl II: Packers 33-14 over Oakland. The game was best remembered as Vince Lombardi’s final game as legendary Packers coach. Yet the culmination of Al Davis work, since returning from a stint as AFL commissioner, also took the field that day down in the Orange Bowl. 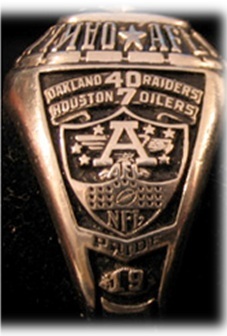 The 1967 Raiders had the best record in all of pro football with a 13-1 record. After throttling the Houston Oilers 40-7 in the AFL Championship, they were poised to avenge the AFL’s first SuperBowl loss. Behind the “Mad Bomber” Daryle Lamonica, this era of Oakland Raider football was among the best in Raider history. When you look at the years 1967, ’68,’69, and 1970 the Raiders made it to the AFL Championship or AFC Championship every year. The block AFL “A” along with the 1967 AFL Championship score 40-7 over Houston. Warren Wells and Hall of Famer Fred Biletnikoff were the receivers during these years. Wells was the quintessential deep threat where as Biletnikoff was the intermediate target piling up yardage over the middle. Biletnikoff at one point held the postseason record for receptions, yardage, and touchdowns who later was named Super Bowl XI MVP. 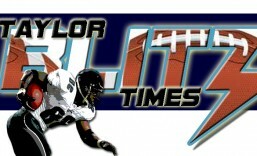 Hewritt Dixon and Clem Daniels (AFL All Time leading rusher) were the running backs for this team. They played in some of the most famous games in football history, from The Heidi Bowl to George Blanda’s miracle season of 1970 where he garnered MVP votes for 5 nail biting finishes. 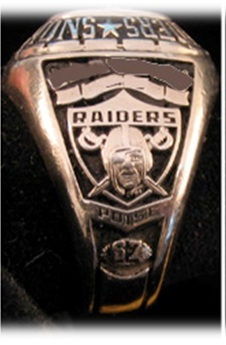 It was this era that propelled the Raiders into becoming the winningest organization in sports…then the Stabler, Branch, Biletnikoff (still going), Tatum, Atkinson, Villapiano, Hendricks era took it from there.